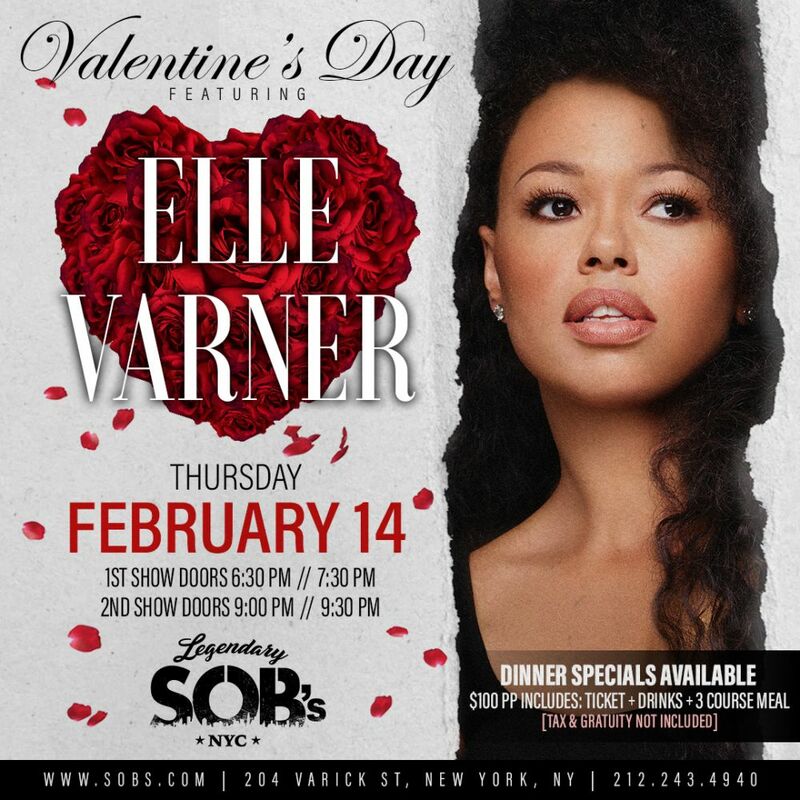 Elle Varner is a legend in her own right. She made a splash in the early ’10s with “Only Wanna Give It to You,” alongside rapper J. Cole. It quickly became a Top 20 hit on Billboard and signaled big things were coming for the then-burgeoning R&B star. Her impressive debut album, Perfectly Imperfect launched in the summer of 2012 to great fanfare and debuted at No. 4 on the Billboard 200. At the end of September 2018, Varner reemerged stronger from her journey with a new single called “Loving U Blind,” an acoustic guitar-based ballad. “Loving U Blind” is a rush of emotions. Varner has never sounded so passionate in her work, and influences woven into the fabric of her new song include Chaka Khan, Stevie Wonder, Dusty Springfield, and Ella Fitzgerald. However, her style remains uniquely her own. “I don’t know how much more I can take,” she sings. She references not only her journey over the past few years but her new-found sense of worth.